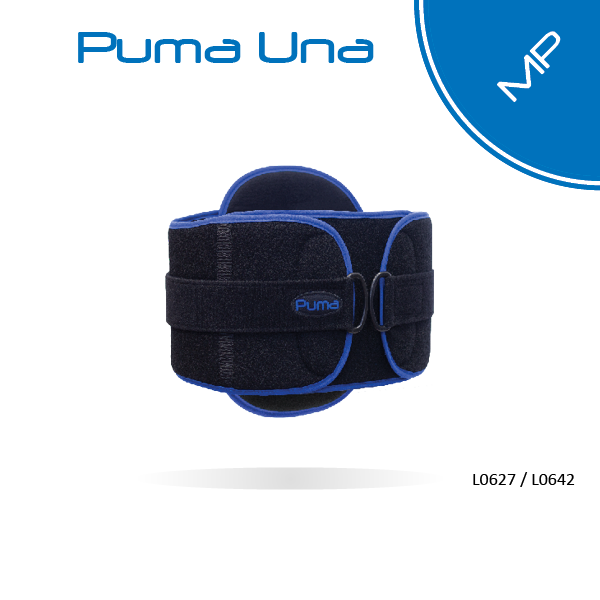 The Puma Una MP delivers comfort and control for the patient with mild to moderate low-back pain. The plush breathable fabric provides the comfort. The rigid Kydex provides the control.